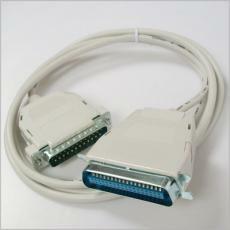 High performance DB25 Centronics 36 Printer Cable ensure high-speed, error-free transmission between your computer and your printer. 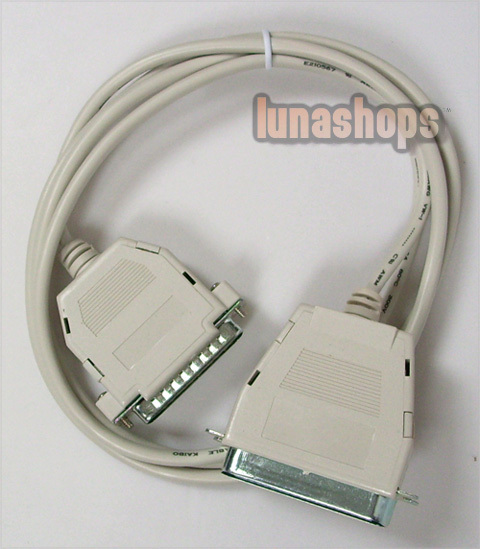 Foil shielding 5M Printer Cable providing maximum resistance against EMI / RFI. 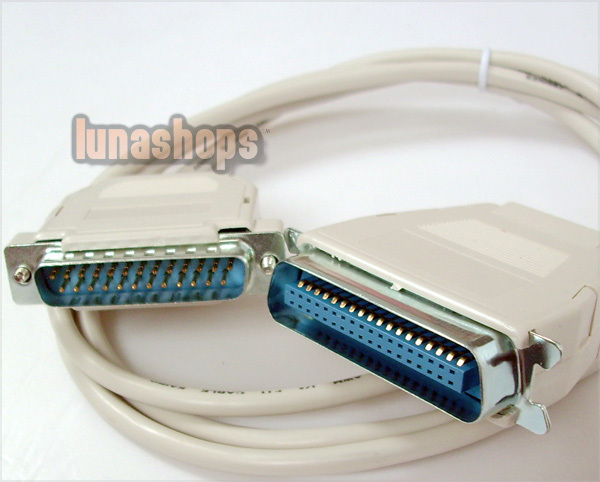 IEEE 1284 DB25 male to Centronics 36 male cable with silvery plated connectors.